Below are the latest postings from the Boathouse Vineyards Page On Facebook. Are you open Monday, and expect to still have some raspberry cider?? The latest photos from the instagram account of Boathouse Vineyards. Here are the latest photos of Boathouse Vineyards via instagram. 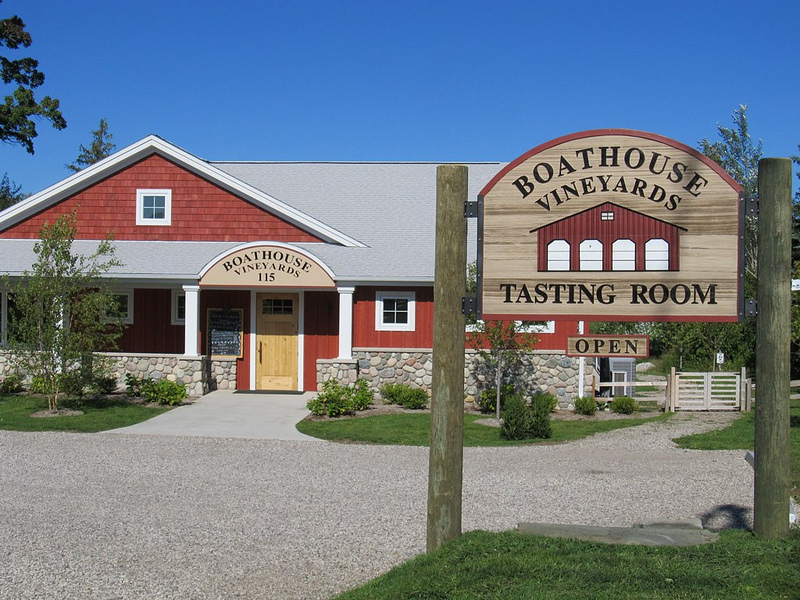 If you have an instagram photo to share of your visit to Boathouse Vineyards, choose “Boathouse Vineyards” as your location and your photos will appear in the photo stream below. Here are the latest photos of Boathouse Vineyards via instagram. If you have an instagram photo to share of your visit to a Boathouse Vineyards, tag it with #boathousevineyards and your photos will appear in the photo stream below.